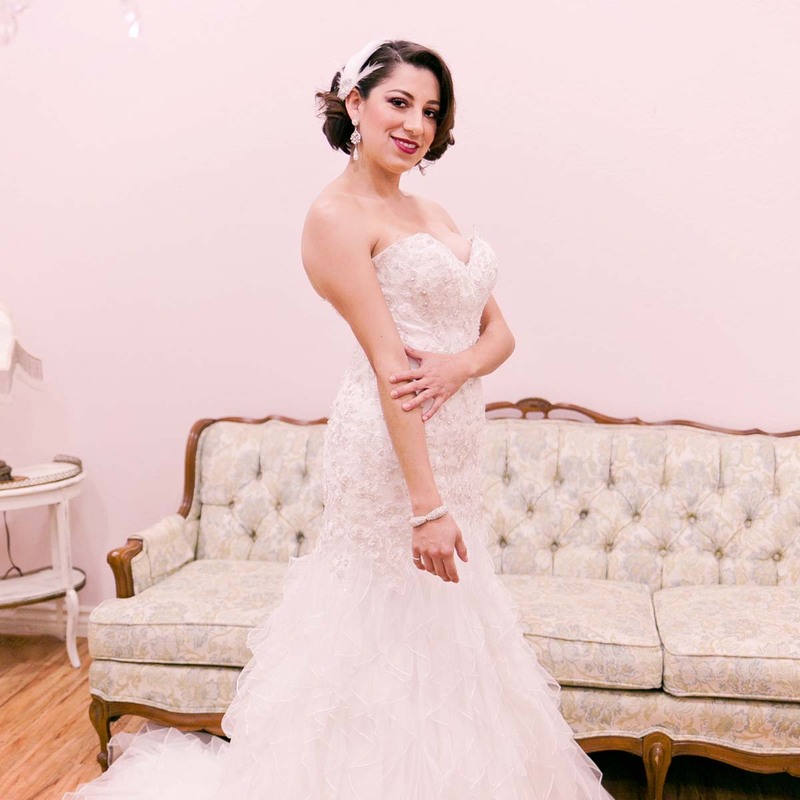 Specializing in treatments, women's hair and bridal packages. Deeply moisturizes, smooths and softens the driest, most course hair. Uses Abyssinian oil and is free of parabens and sulfates. Coats hair from roots to tips with a protective high-gloss shield to leave hair shiny, strong and resistant to damage. Lasts 4-6 weeks. The one and only solution to truly rebuild hair before, during and after chemical treatments. Three-step solution to improve strength and elasticity in damaged hair. Steps 1 and 2 (Bond Multiplier and Bond Builder) are in-salon treatments to build bonds within hair, prevent damage and repair strands. Step 3 (Hair Perfecter) is an at-home treatment to help maintain bonds. Free of oil and silicone. The most popular semi-permanent smoothing and straightening method in the world. Smooths and straightens hair of all types by coating strands in protein. Lasts 12 weeks.